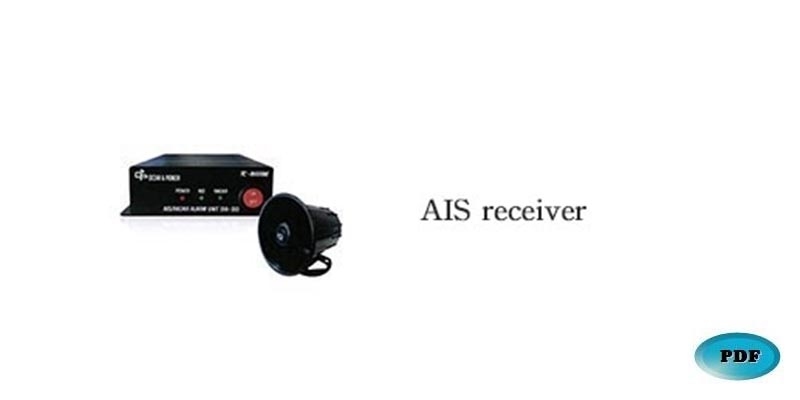 Basic Siren Description Both AIS and RADAR products have the basic functionality of an alarm. The purpose of this function is to set a circular range around the ship and to alert you if other ships or objects will enter the range. However, the radar and AIS's built-in speakers are less audible, so they are often not heard on small vessels and fishing vessels that are in a harsh operating environment. AIS sirens provide loud sound alerts to crew members through built-in speakers and external horns to avoid collision with the ship. There are not many crew members on board, so captains often work outside. Therefore, if the master sets the AIS alarm in advance, the safety of working outside can be increased.